It's like Netflix for games! New games are added every month, including brand new titles the day they release. Access to a growing library of games, with over 100 currently available. Download games directly to your console to play them 24 hours a day, on or offline. What to know before buying a 1 Month Xbox Game Pass Subscription. 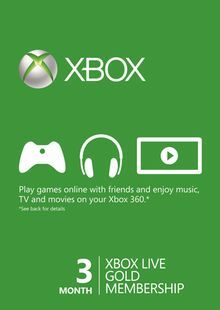 What's included with a 3 Month Xbox Game Pass Subscription? Is there a region lock for this 3 Month Xbox Game Pass Subscription? No, this product is available worldwide. How will I receive my instant download key for my 3 Month Xbox Game Pass Subscription? After payment has been approved, your key will be included in the order confirmation email. You can access your key by following a link in the email. Next, you can redeem your key on its corresponding platform. 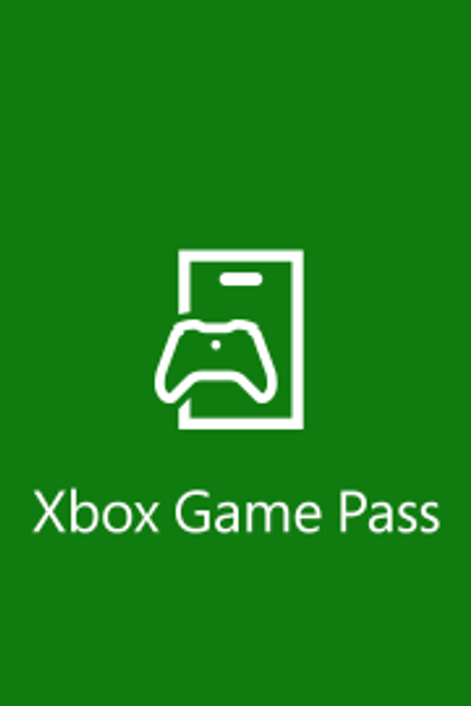 How will I activate my key for my Xbox Game Pass Subscription on Xbox One/Windows? Load the “Home” screen (make sure you’re signed in), and navigate right to “Store”. Choose the “Use a code” option. Select the option to “enter the 25 character code”, and enter the code you received in your CDKeys.com confirmation email. Sign in with your Microsoft account credentials. Enter the game code from your email and click “Next”; follow the prompts to confirm. Xbox Game Pass is like Netflix for games! Choose from a library of over 100 of the hottest titles to play 24 hours a day both on and offline. More games are added every month to Xbox Game Pass, including new releases on the day they launch. Exclusive discounts are available on the games you love - up to 20% off! Want to get a free Xbox Game Pass or another title? Our team regularly selects the best comments about a game and rewards that user with a free key. Share your feedback in the review tab for a chance to win! What are the system requirements for Xbox Game Pass?